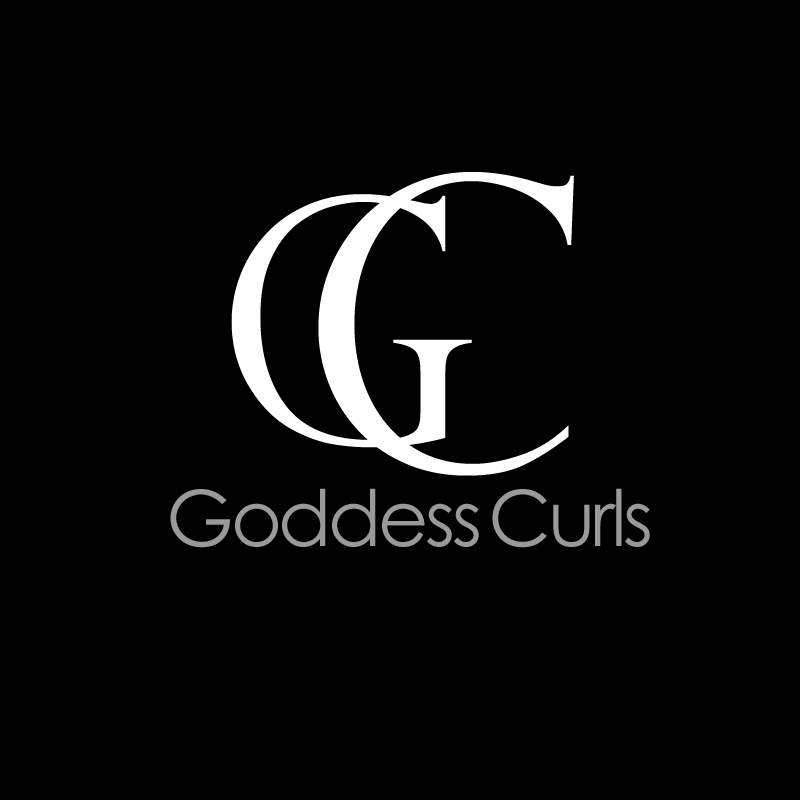 We were asked to design a logo for Goddess Curls, that is based on hair styling products. We did some research and designed a few styles before the final one was chosen. Below is the finished design. 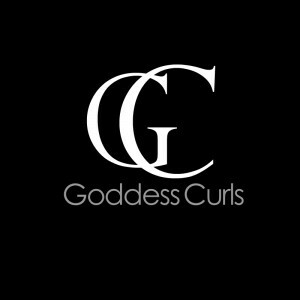 On a side note, we are also developing a website for them. It is currently in development and should be ready to go in the near future.